Finding games that can be fun for a coed party of teens is not always easy. When you are looking for games for boys and girls that you can have for a teen party, you should keep a variety of ideas in your back pocket. With so many great games available to play both inside and outside, here are some options to consider as games for those boys and girls. Scavenger hunts can be a lot of fun and you could put together a few teams of teens to do a picture scavenger hunt. 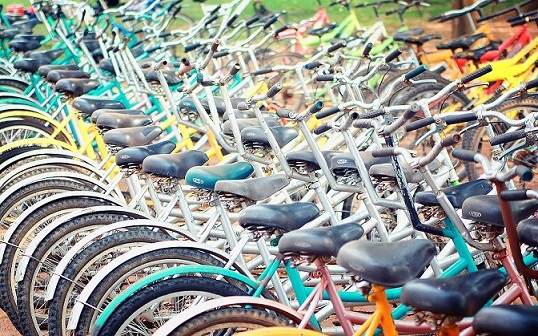 Start by taking a number of photos of items around the house, yard, or neighborhood. Then make sure each team has at least one smart phone or tablet to which you can send those pictures. Alternatively, you can print copies out of each for each team. Then the kids have to take a photo of each of those items that they find from the same angle. They will have to work together to find all of the various photo opportunities and the winning team can receive a prize. We really like this one! A fun improv game might be having a number of items available on the table that all go into a basket and get drawn. Have each team create a unique commercial for the item that they draw out of the bag and get them excited about creating and thinking on their feet. You can even video record it, as they will surely enjoy watching it later. Our glow in the dark variation of Capture the Flag is extremely fun for kids of all ages and for boys and girls to play together. 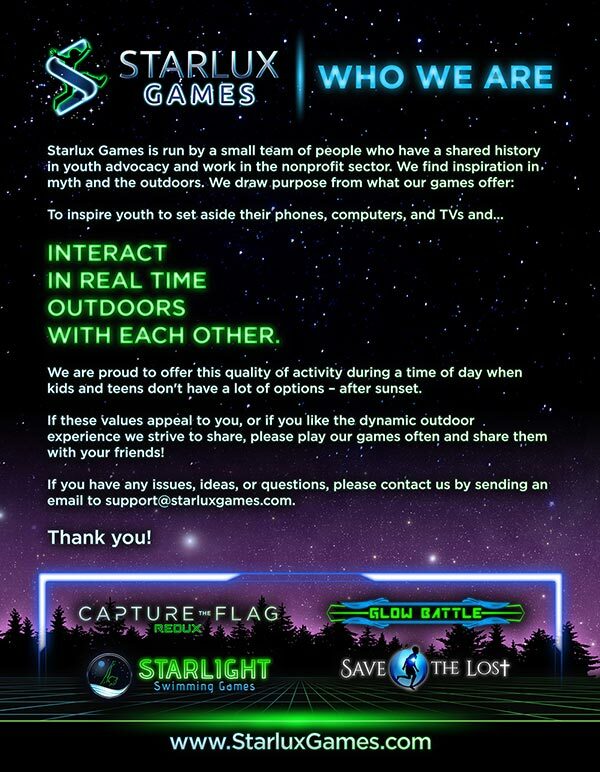 This capture the flag alternative involves the use of glowing balls as flags and LED bracelets for each player to wear. It can be played in a large gymnasium in the dark, at a church or community center, or in an outdoor area at night. Kids, teens and adults all love the unique look and feel of the game as it adds an exciting new element to capture the flag! Keep some of these great games in mind for involving your party guests in some fun games for boys and girls.